Reputation has been explored in diverse disciplines such as artificial intelligence, electronic commerce, peer-to-peer network, and multi-agent systems. Recently it has been a vital component for ensuring trust in web services and service oriented architectures domains. 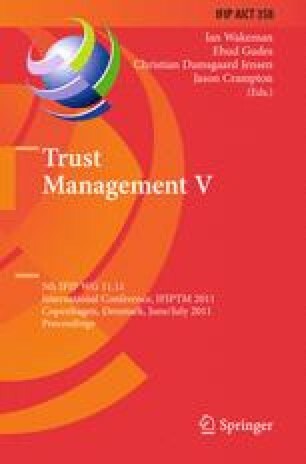 Although there are several studies on reputation systems as well as reputation models, there is no study that covers reputation ontologies especially the ones implemented using standardized frameworks like semantic technologies. In this paper, we show the evolution towards reputation ontologies and investigate existing ones in the domains of multi-agent systems, web services, and online markets. We define the requirements for developing a reputation ontology and use them to analyze some of the existing ontologies. The components and functionalities of reputation models and systems are described briefly and the importance of developing and using reputation ontologies is highlighted within the emergence of the Semantic Web and Semantic Web services.